Hello fans around the world! We need your help. 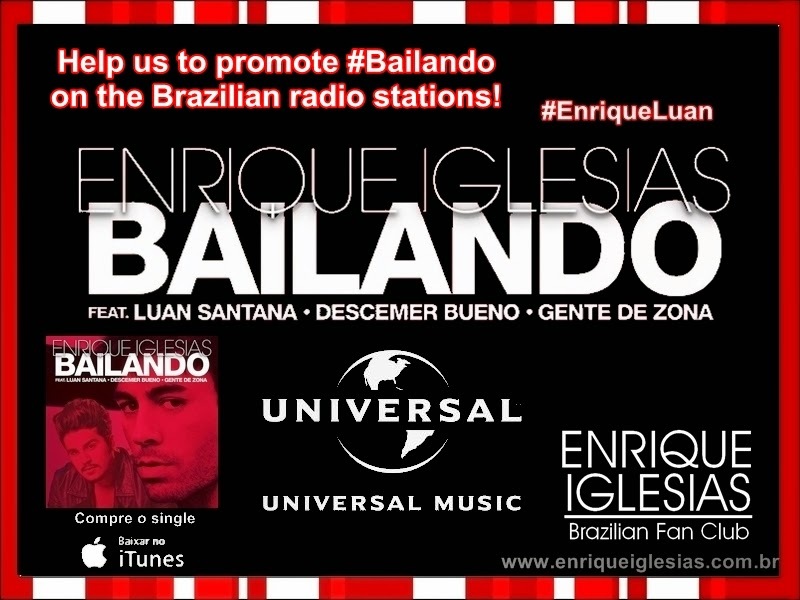 The Universal Music Brasil wants our help to promote the song Bailando (Enrique Iglesias feat. Luan Santana) on the Brazilian radio stations! Just copy and paste these tweets on your twitter, ans send to the Brazilian radio stations. The messages are in Portuguese, of course. 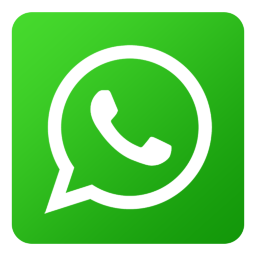 Please, can you help us? It just take a few minutes of your day! 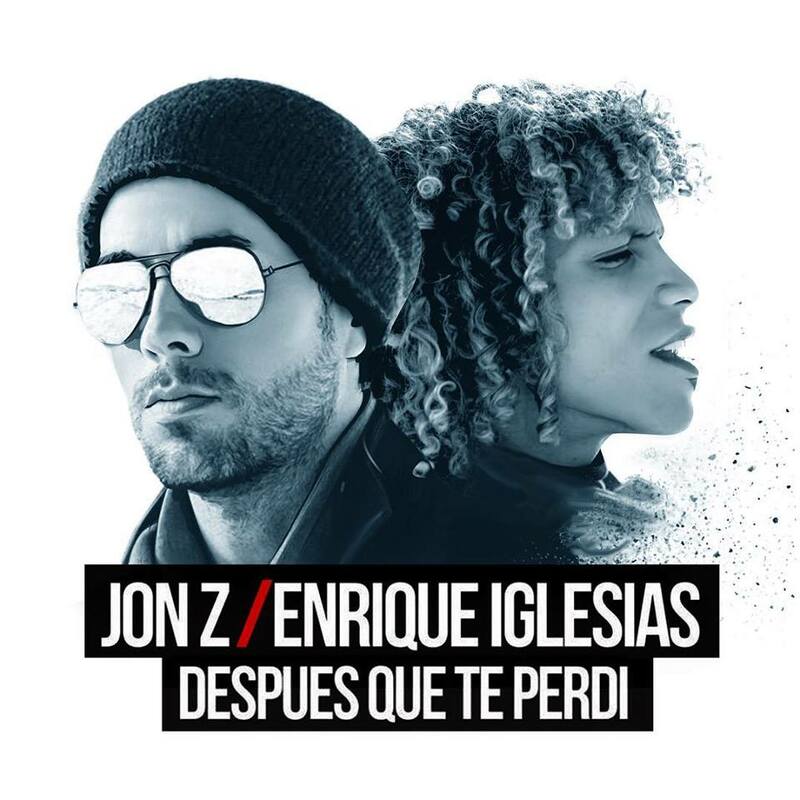 @NativaFM Por favor, toca Bailando - Enrique Iglesias e Luan Santana. @transamericapop Por favor, toca Bailando - Enrique Iglesias e Luan Santana. @ radiomixfm Por favor, toca Bailando - Enrique Iglesias e Luan Santana. @cidadeoficial Por favor, toca Bailando - Enrique Iglesias e Luan Santana. @transamericabh Por favor, toca Bailando - Enrique Iglesias e Luan Santana.